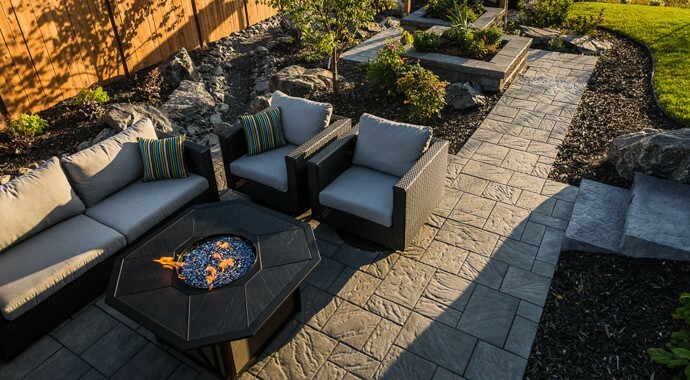 Echoes of the Pacific Coast. 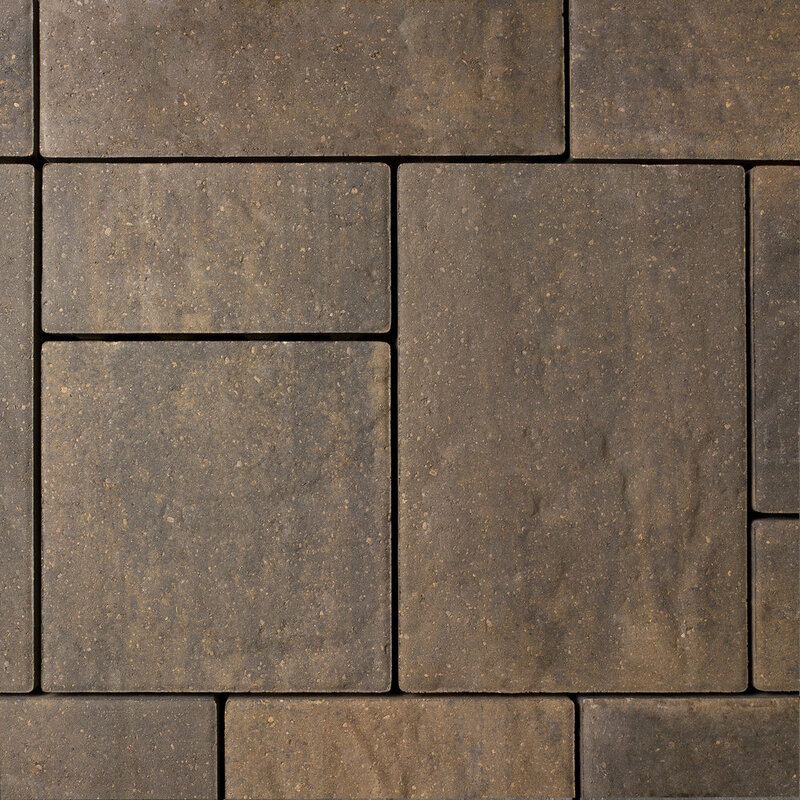 Navarro's unique weathered surface unlocks memories of a seaside resort. 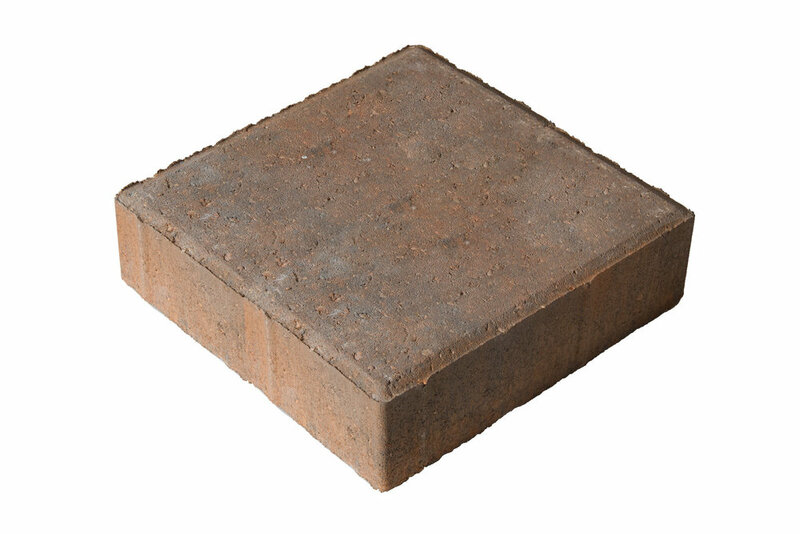 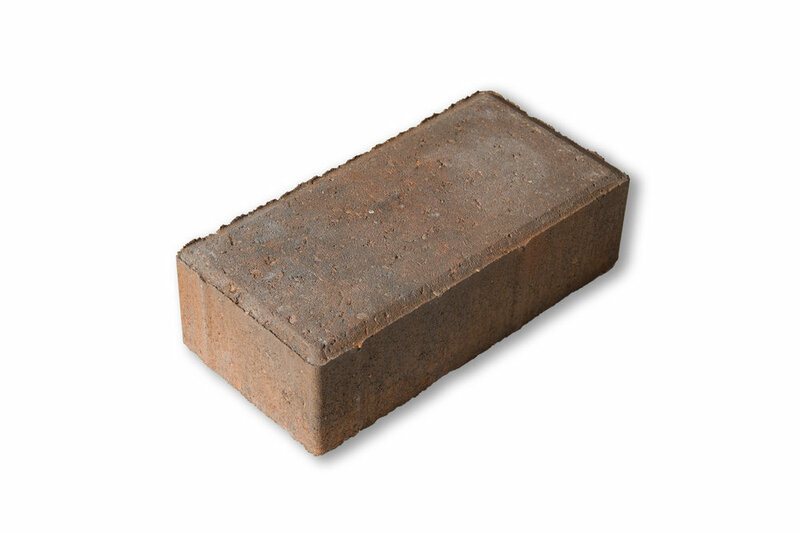 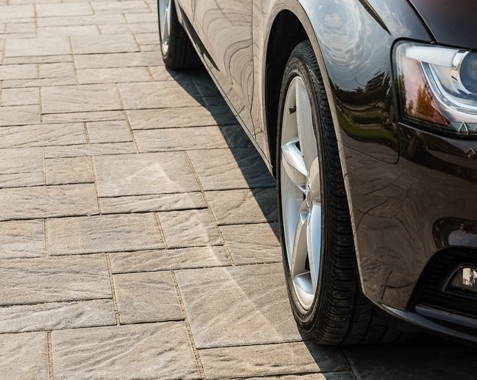 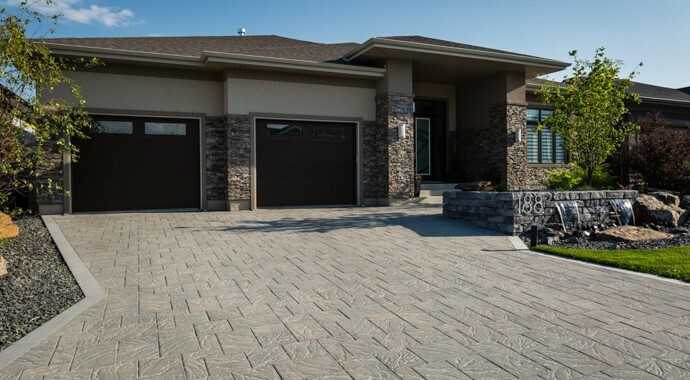 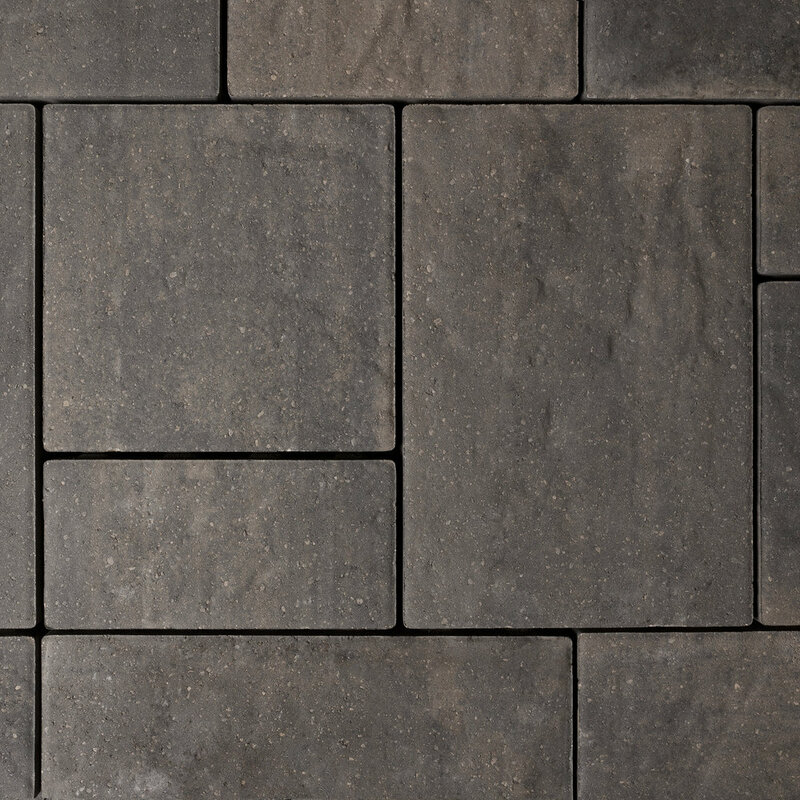 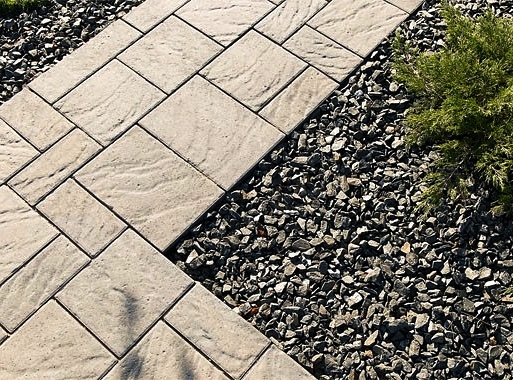 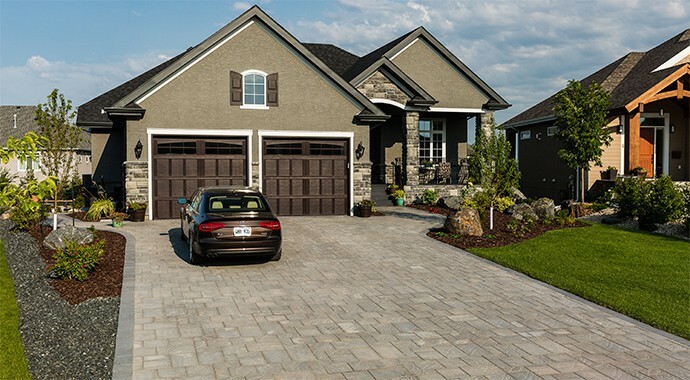 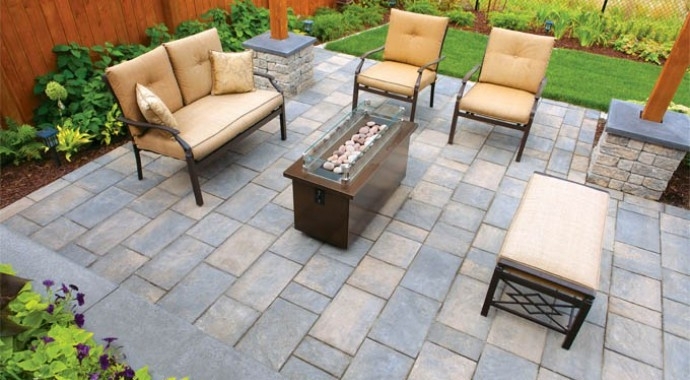 At 3 1/8" thick, the Navarro paver can withstand heavy traffic in any application and features a built-in paver spacer that allows for easy installation with a uniform finish.